RedMil is a FREE app brought to you by Redmil Cafe Pvt. Ltd. 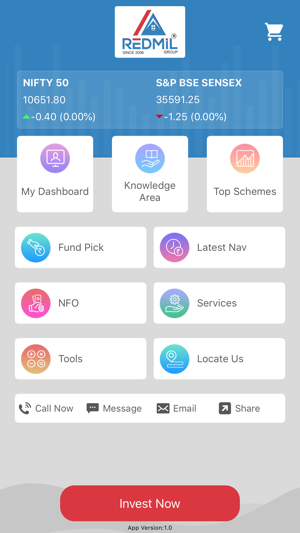 This FREE App is for Investors to track their Investment Portfolio and know about our services. 1. Family Portfolio - Check updated Family Portfolio. 2. Applicant Portfolio - Check updated Applicant wise Portfolio. 3. Asset Allocation - Get the details of your Net Worth and its composition. 4. Sector Allocation - Get to know sector-wise allocation of your investment. 5. Scheme Allocation - Total exposure in different schemes and its current value. 6. Last Transaction - Check your last 10 Transactions which have done. 7. One Day Change - Check how your Schemes performed yesterday. 8. 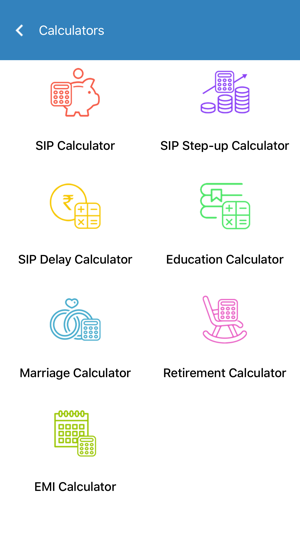 Latest NAV - Track the NAV for any schemes. 9. 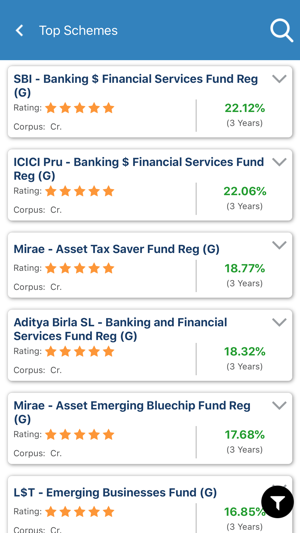 Scheme Performance - Check the Top Performing Scheme based on returns. 10. 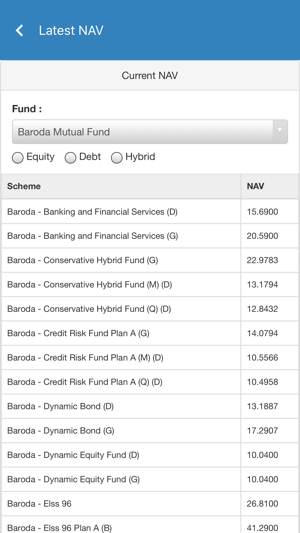 By Folio - Check your scheme-wise and folio wise balance units and current values. 11. Tools - Contains different financial calculators for your help. 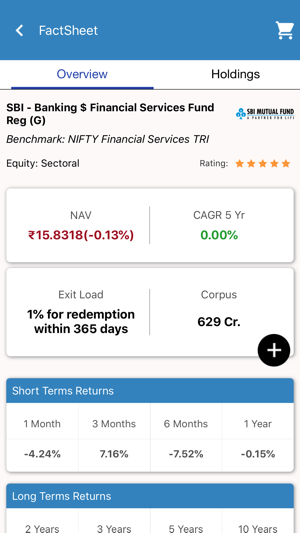 PS: To access portfolio in this app you must have Online Portfolio Viewer Account provided by Redmil Cafe Pvt. Ltd.